EU officials jubilantly announced a deal on setting internet rules and ending roaming surcharges early Tuesday morning but the details of the deal contain several loose ends. 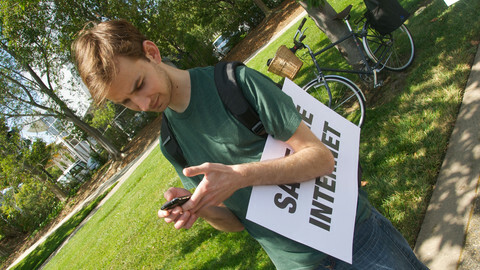 Many are unconvinced that the text will safeguard an open internet. And even the promise that roaming surcharges will end by 15 June 2017 - a move that made headlines across Europe - will depend on an additional decision to be made by the European Commission in the next 19 months. 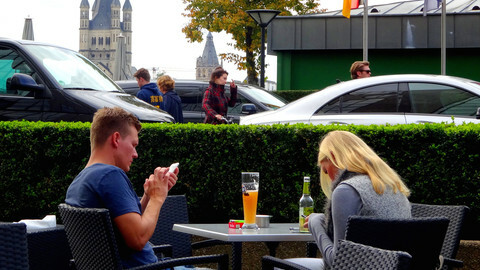 An end to roaming surcharges while abroad in another EU country, means that the price for calling, texting, and using the Internet, should be the same as at home. But those prices are not uniform across the EU. What if someone from member state X buys a subscription plan from country Y –where the prices are lower than in X – and then starts using that plan to call and tweet in country X? To prevent these “abusive uses”, the agreed legislative text will allow telecommunication providers to adopt “fair use policies” and charge the consumer if it is using more than what is considered fair use. 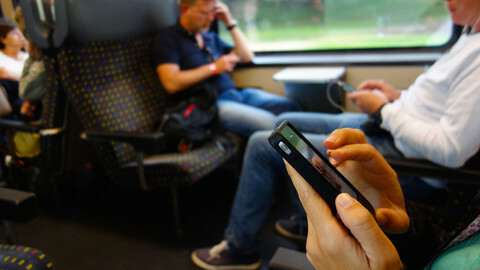 The text noted that “the roaming provider shall send a notification to the roaming customer when the applicable fair use volume of regulated roaming consumption is reached”. The negotiators did not specify what volume of data and calls constitutes fair use. 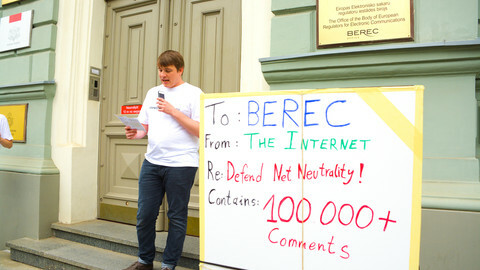 Instead, they agreed that European Commission will, after consultation with telecom regulating agency Berec, adopt “by 15 December 2016, detailed rules on the application of fair use policy”. In its definition of fair use, the commission is told to take into account several factors including the evolution of pricing patterns in member takes and possible distortion of competition. Brussels-based consumer organisation BEUC called the agreement an “unambitious deal”. “We cannot call it the end of roaming when there are in-built exceptions to allow providers to charge consumers when they go abroad if they fear it’s too costly”, the statement said. But the text’s major loopholes are on the principle of net neutrality. While the agreement promises that it will “safeguard equal and non-discriminatory treatment of traffic in the provision of internet access services”, several critics are not so sure that the text is legally sound. These other services are also known as “specialised services”, and they could be for example long-distance operations via internet, or self-driving cars communicating with each other via internet to avoid crashed. 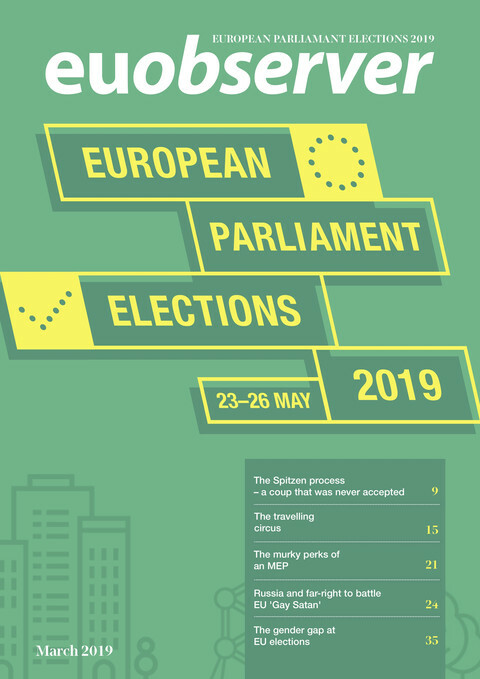 This distinction creates “the opposite of net neutrality”, Austrian Green MEP Michel Reimon told this website, adding that he believes net neutrality in the EU is “dead”. “What Europe is essentially saying here is that all internet data is born equal, but some is more equal than others,” said consumer organisation BEUC. Dutch MP Kees Verhoeven is also worried. In 2012, the Netherlands became the first European country, and second in the world, to enshrine net neutrality in the law. Verhoeven was one of the main driving forces behind the bill. He told this website he sees a risk that Europe will have “not quite net neutrality” because the exceptions are formulated unclearly. “It is vague what precisely constitutes 'specialised services'. The European Commission names as examples IPTV, high-definition videoconferencing or healthcare services like telesurgery. But will there be more?”. Verhoeven said there is a “realistic risk” that the EU regulation will “in practice be a weakening of the Dutch variant”. 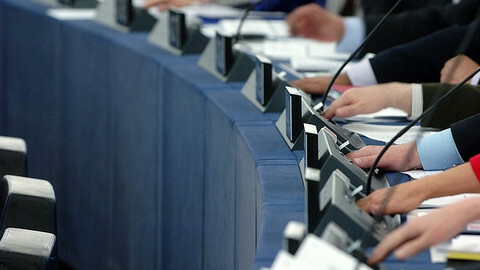 The European Commission wants to upgrade the Body of European Regulators for Electronic Communications into an agency, but both the parliament and member states are against it. 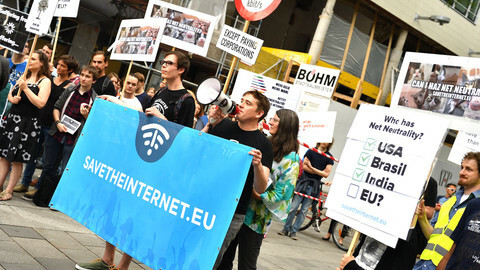 Sunday 30 April marks one year of Europeans' right to net neutrality, but activists say that work to protect the internet has just begun.